Any resident of Texas can attest to the quick rate of population growth throughout the Lone Star State. In 2017, home sales and relocation numbers reached a record high, with much of this vibrant housing action happening in the Austin area. Based on the trends indicated by 2017’s growth patterns, Texas can expect to see more new residents and location development over the next year. Home buyers in 2017 made an especially strong impression on the Texas market. 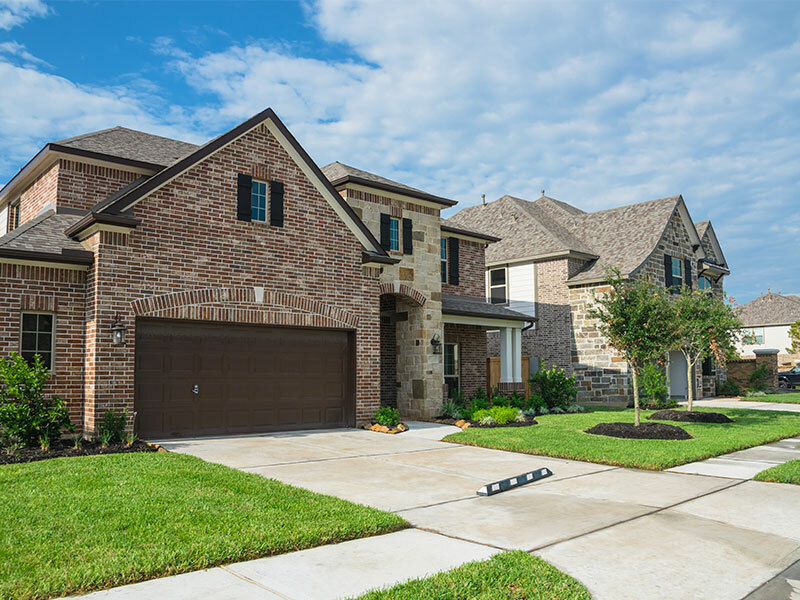 According to Builder Online, the 2017 Texas Real Estate Year In Review report reflected a 4% growth over 2016 sales, resulting in a total of 336,502 statewide home purchases. Many in the Texas real estate field considered this report a pleasant surprise, as the aftermath of Hurricane Harvey created low expectations. This year’s sales number surpasses any past figures in Texas and provides an auspicious precedent for future real estate trends. BizJournal brings news of a report from moving company U-Haul naming Texas as 2017’s top growth state in terms of one-way truck rentals used by relocating individuals and families. This represents a massive recent increase in Texas’ population growth, as the state ranked #39 in U-Haul’s 2015 growth list. 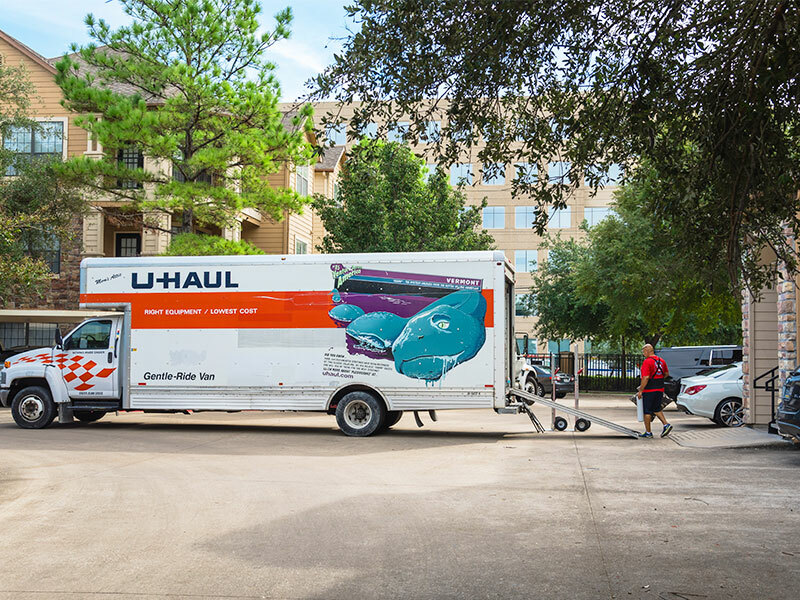 In addition to favorable employment stats in major cities like Dallas, U-Haul attributes Texas’ appeal to its vibrant urban areas, flourishing cultural scene, and popular professional sports franchises. “There are plenty of things to do in Texas: the largest urban arts district in the nation, rodeos, the state fair/Cotton Bowl, and major professional sports teams,” explains U-Haul Company of East Dallas president Debbie Morales. Austin Continues To Top Lists of Fastest-Growing Cities In the U.S. So what do these statewide growth trajectories mean for the Austin area? Travis County, which encompasses the Austin metropolitan region, has experienced significant population swells over the last several years, ranked #9 on the US Census Bureau’s growth ranking among U.S. metro areas. 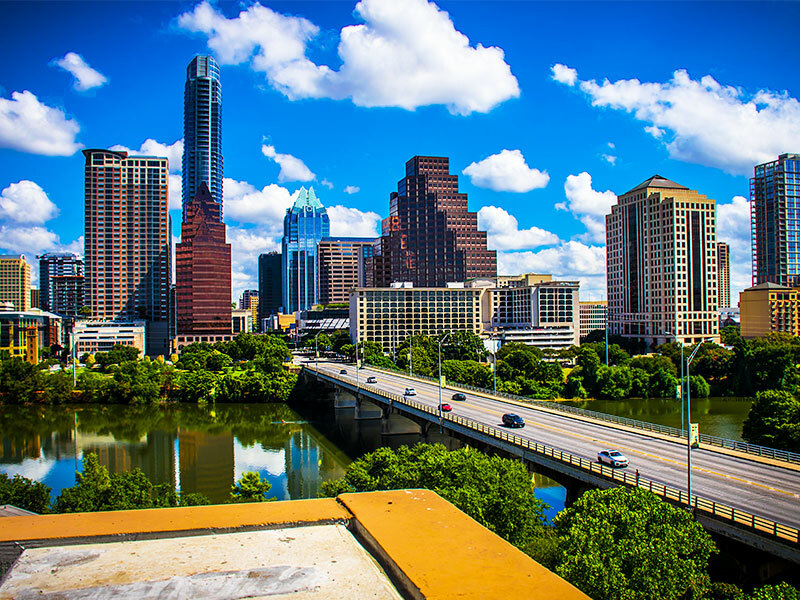 While property values in Austin have increased in response to high demand, the city’s rising job opportunities and continuing appeal to a younger generation of home buyers indicate that this trend is far from over.